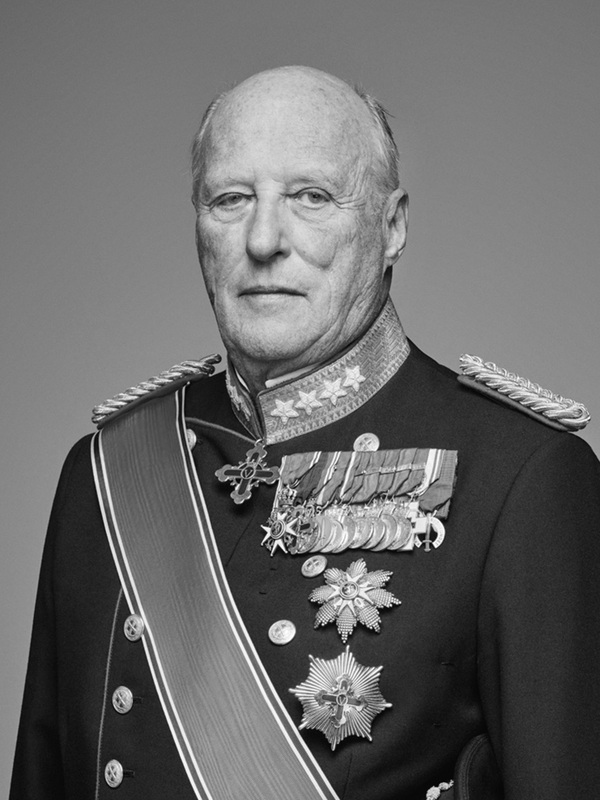 Kondolansebodskap frå Hans Majestet Kongen til New Zealands generalguvernør. I was saddened by hearing the news about the tragic loss of so many lives at the two mosques in Christchurch. I extend my sincere condolences to you and to the families of the victims and my sympathy to those otherwise affected and to the people of New Zealand at this difficult time.